Tony Monaco, Pete Mills, Clare Daly, and So Many More! 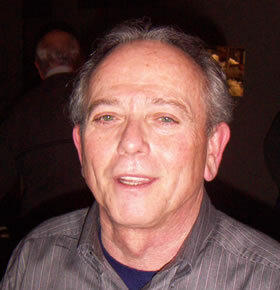 Tony Stefanelli, owner of Romolo Chocolates and a long-time, vigorous promoter of jazz in Erie, has announced the Romolo Chocolates Summer Music Season. Building on last year’s very successful concert series, this year’s edition will feature a number of internationally recognized jazz stars. Tony is particularly proud of booking Bill O’Connell’s Latin Jazz All-Stars, with bassist Rubin Rodriguez, drummer Richie Morales, percussionist Mayra Casales, saxophonist Steve Slagle and trombonist Jay Ashby for the July 21 concert. Adding to this stellar presentation will be concerts featuring an array of musicians playing at the highest level: saxophonist Greg Abate, bassist Tony Grey, Hammond B-3 master Tony Monaco with saxophonist Pete Mills, baritone saxophonist Claire Daly, Detroit trumpeter Dwight Adams and others. Other concerts will feature local jazz, blues and folk rock groups. Come and participate in this remarkable FREE concert series, held in the lovely, outdoor Italianate grotto adjoining the Romolo Chocolates store at 1525 West 8th St. All concerts run from 6 to 9 p.m. on Saturdays. June 9 the hardbop jazz of Dave Callaghan and Hardbop. June 16 intercontinental fusion with the Tony Grey Project: Tony with bandmates Greg Throckmorton and Chris Parker. 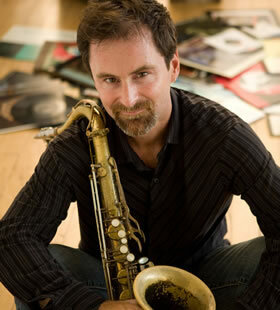 June 23 jazz standards with JD Jazz featuring Boston-based saxophonist Greg Abate. June 30 indie folk rock with Falling Hollywood. July 7 the blues by Dollar Bill and the Spare Change. July 14 JD Jazz featuring Detroit trumpet legend Dwight Adams. 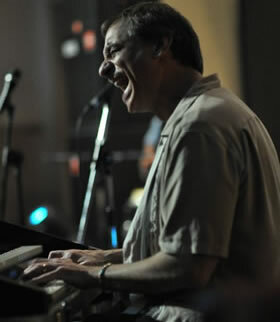 July 21 Latin jazz with Bill O’Connell and the Latin Jazz All-Stars. July 28 funky B-3 jazz by the Greg Hatza ORGANization. August 4 Time out for the Erie Art Museum Blues & Jazz Fest across the street in Frontier Park. 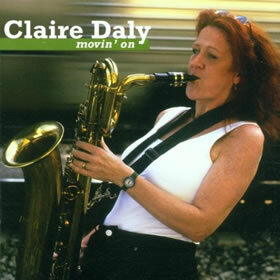 August 11 smooth jazz with JD Jazz featuring New York baritone saxophonist Claire Daly. 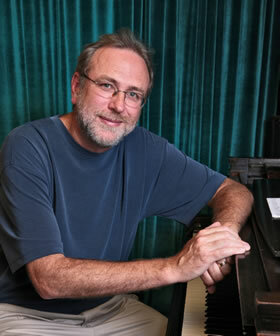 August 18 jazz monsters (saxophonist) Pete Mills and (B-3 organist) Tony Monaco Project. Get a T-shirt to commemorate the series! For information about Romolo Chocolates and directions go to www.romolochocolates.com.